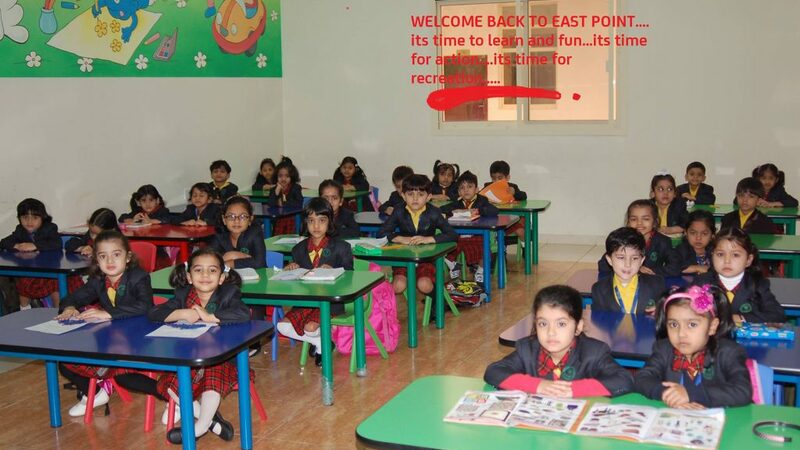 Registration forms must be submitted in the office within the prescribed time. 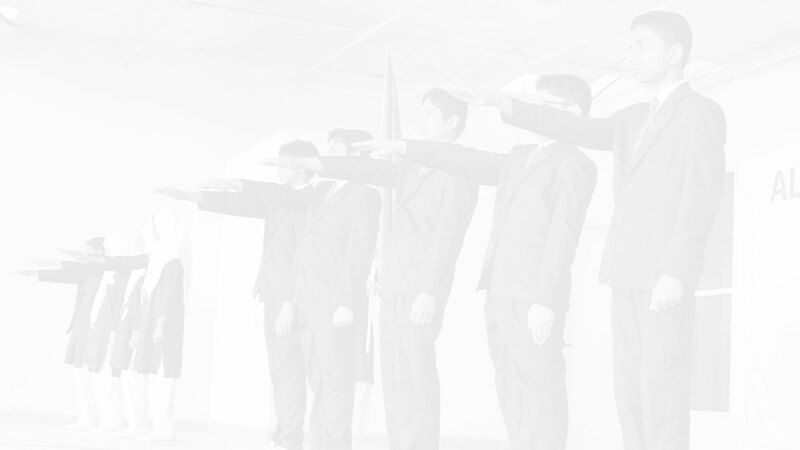 Applications submitted after specific date, incomplete, showing wrong/incorrect information, etc will summarily be rejected. 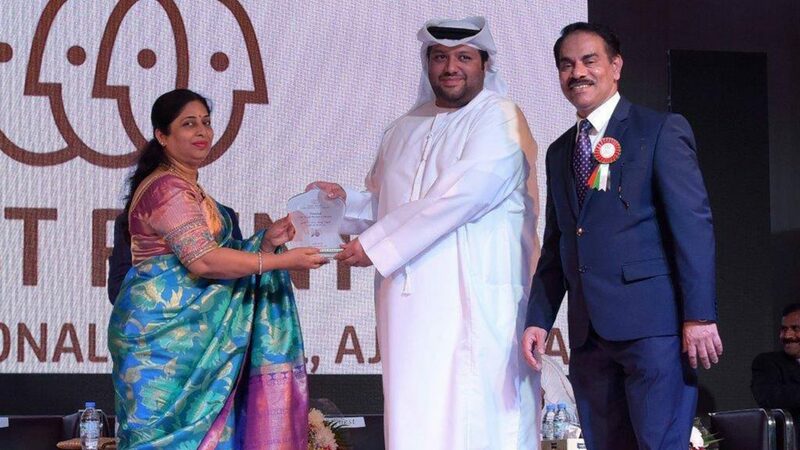 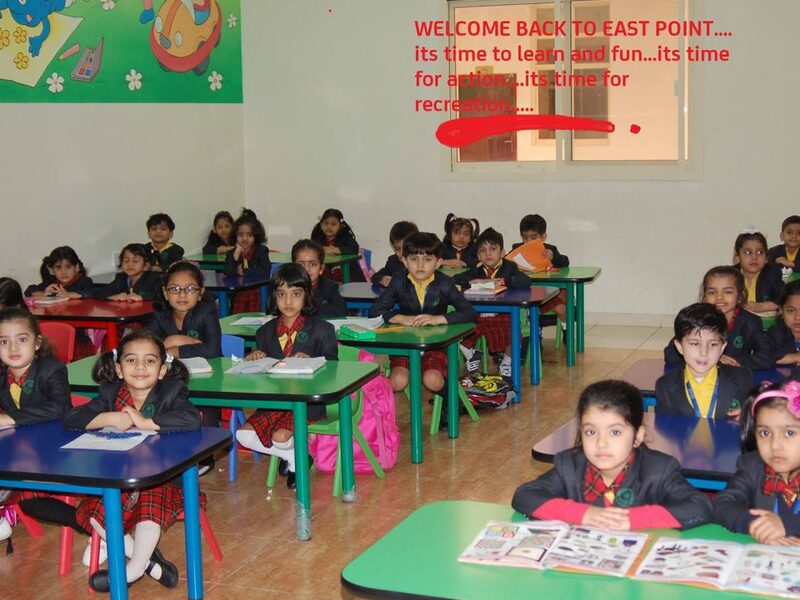 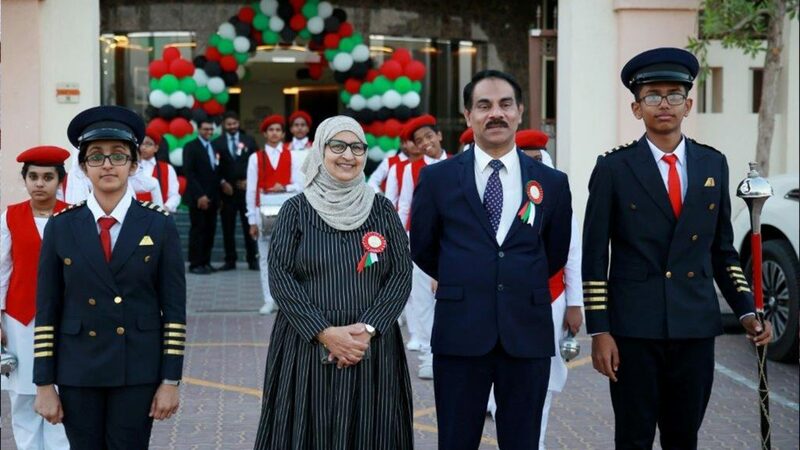 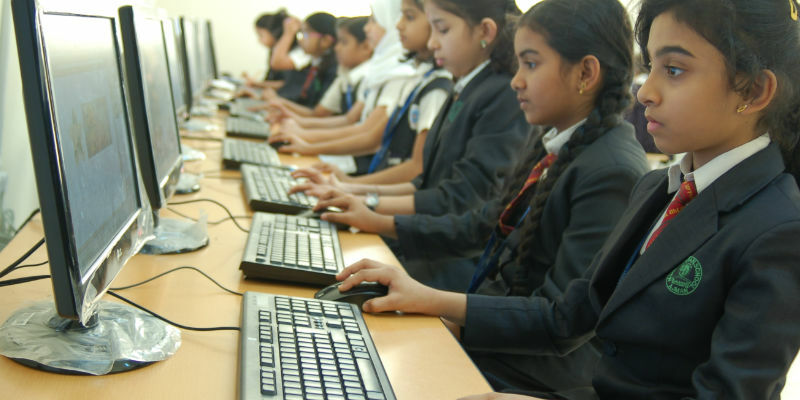 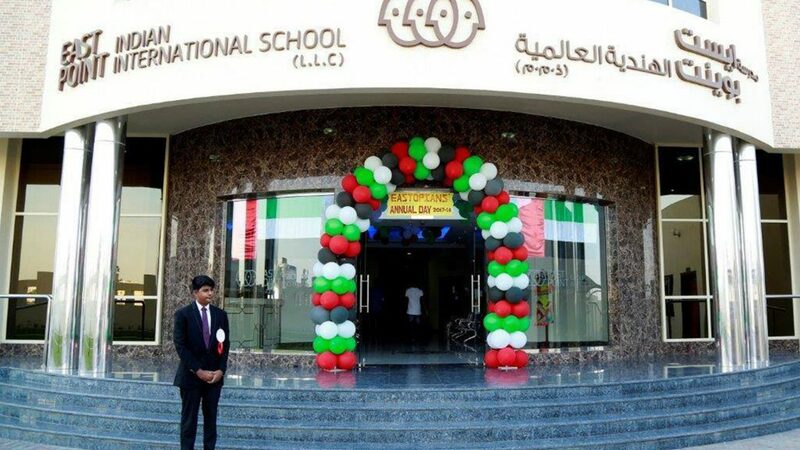 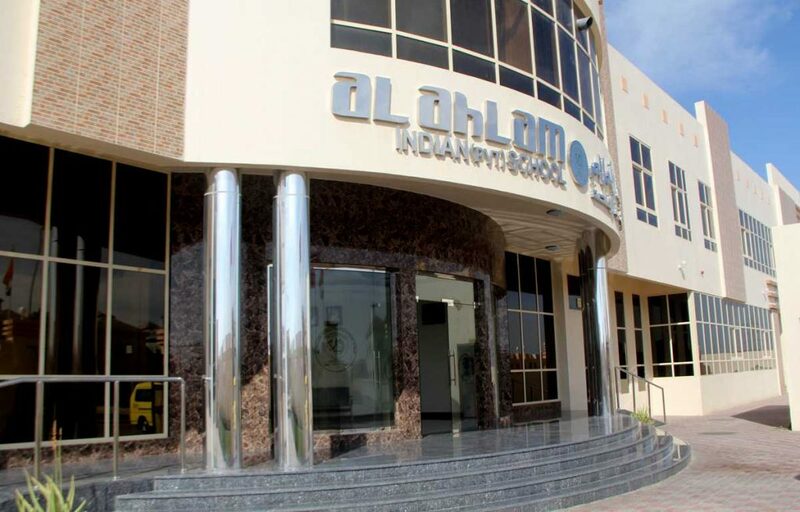 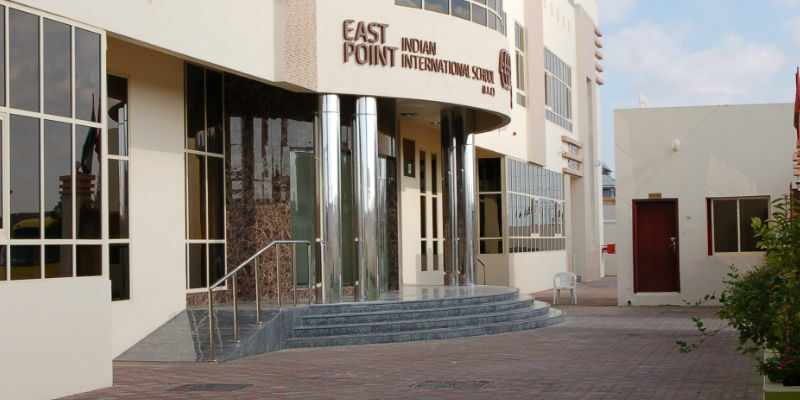 Although a rigorous academic programe is at the core of everything, we at East Point Indian International School - One of the Best CBSE school in Ajman , do an equally outstanding curricular and co-curricular agenda for students endows them with a much needed holistic education to give them a competitive edge over their counterparts everywhere. 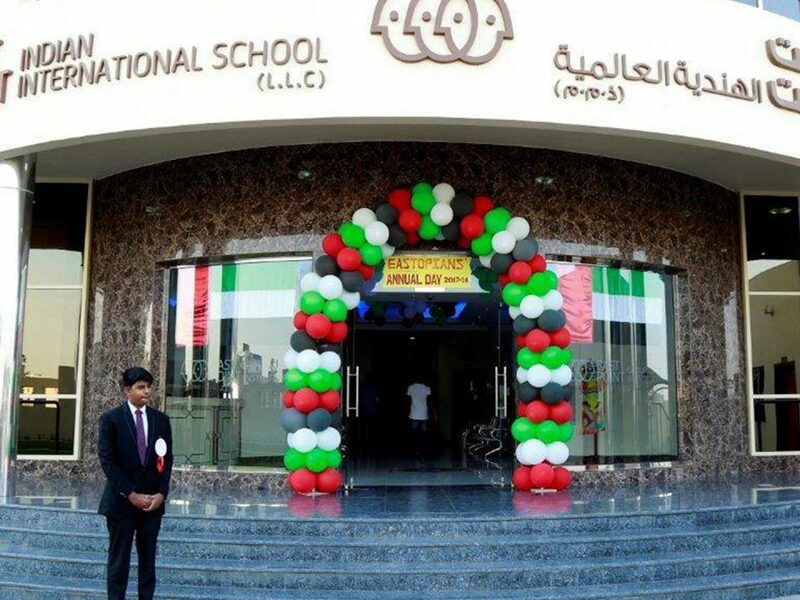 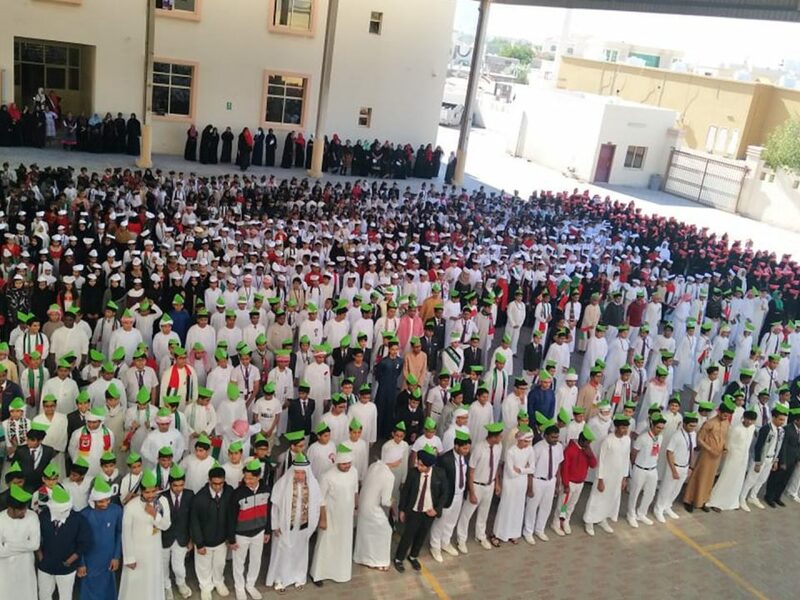 Are Cbse Schools in Ajman still relevant?